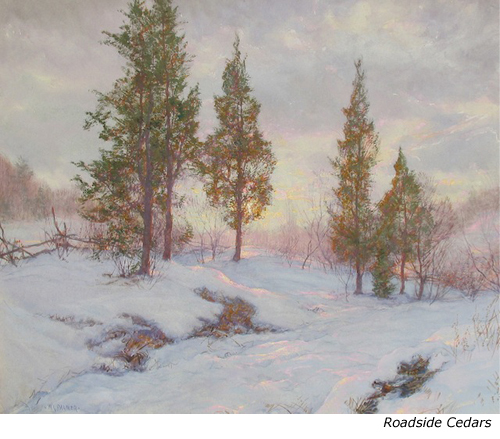 Just added a new page for Watercolors: Great Class with Kathie Miranda at NYBG. 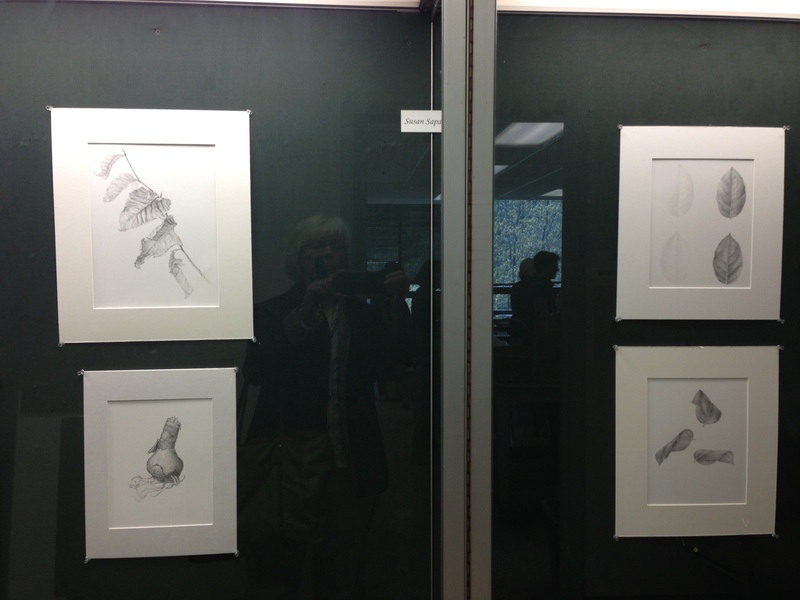 A big thank you to the New York Botanical Garden for displaying 5 of my drawings! 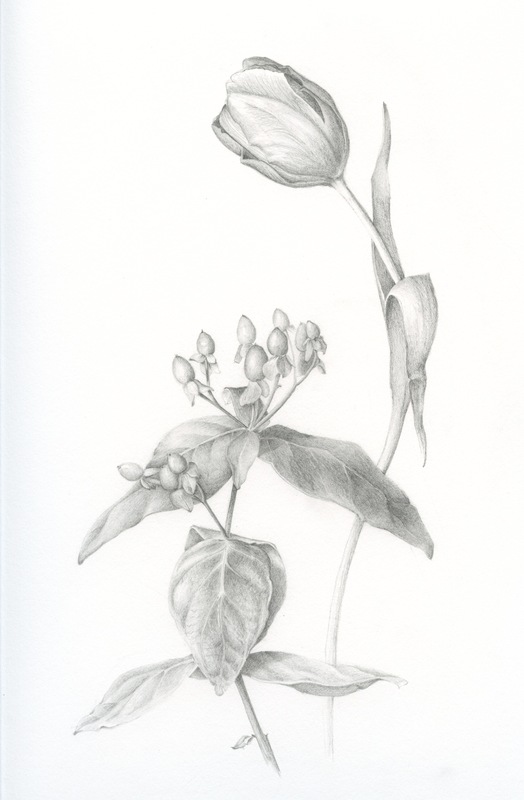 The tulip from Karen Kluglein drawing III class is in Manhattan at their Midtown location and four leaf and bulb exercises from Laura Vogel’s drawing II class are in the Watson Building at the garden.